Get into tough to reach spaces with this extra long, ball-end hex driver! 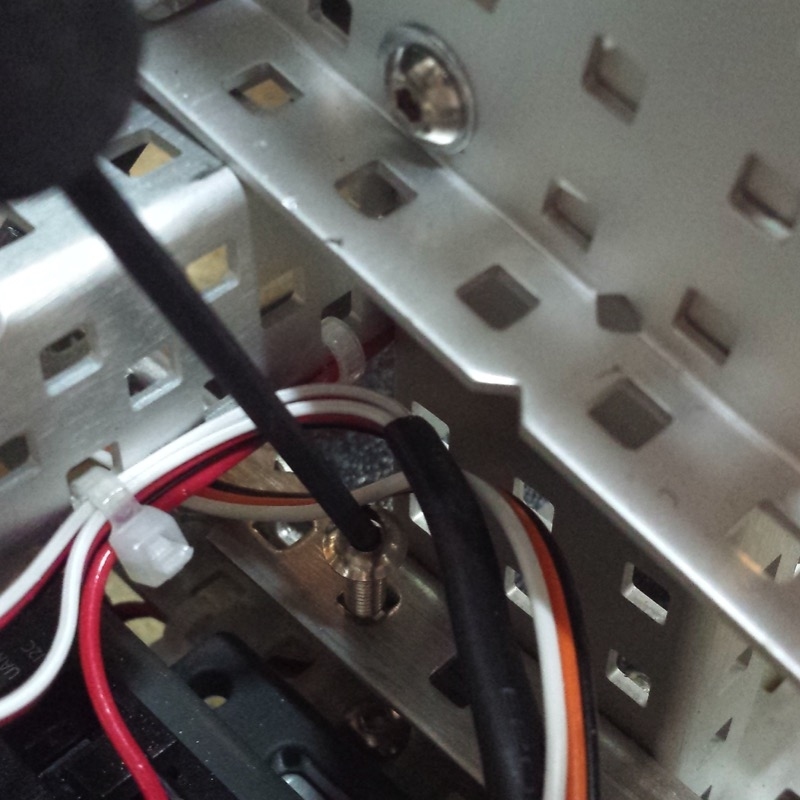 Work deep inside your robot at any angle up to 25°. 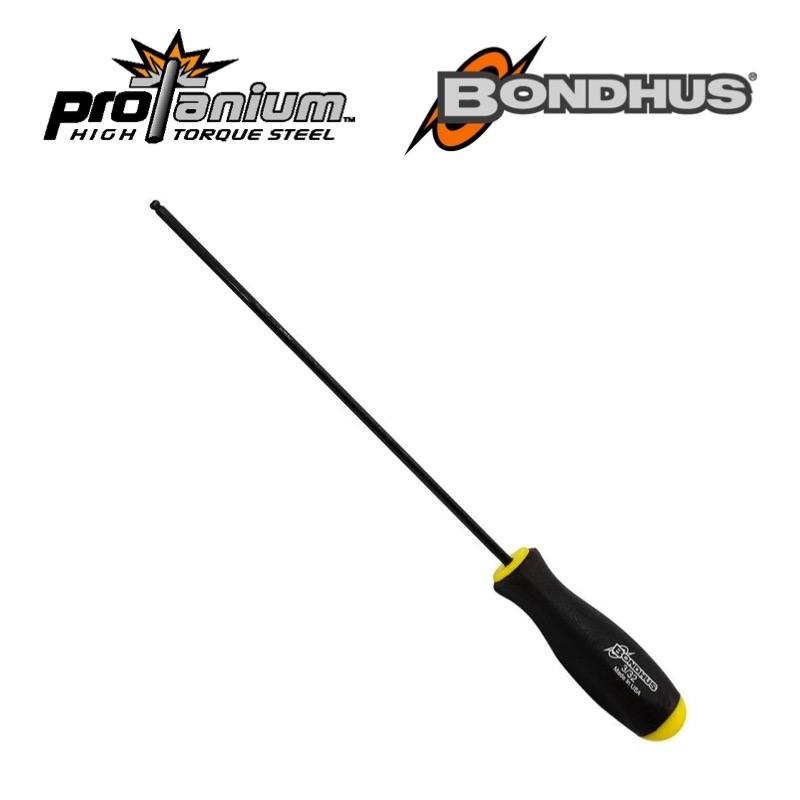 Built to last, with ProTanium® High Torque Steel and ProGuard® Dry Surface Technology, this U.S. made Bondhus tool will not disappoint.